Barcode software creates linear and 2D bulk barcode labels along with inbuilt E-mail facility option. Barcode Software automates barcode production by making bulk barcode labels, stickers and tags as per business need and requirement. 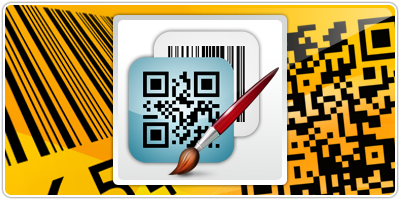 Barcode creator software generates barcodes that are readable with the use of commonly used barcode scanners and can be easily printed. 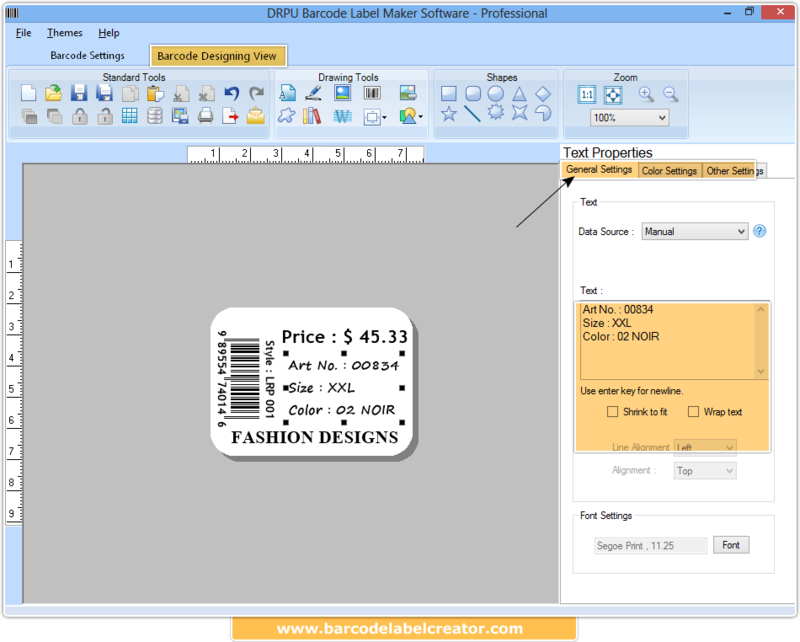 Barcode label creator - professional edition software is specifically designed to create ready-to-print barcode labels. Barcode maker program provides solution for creating customized barcode labels using major Linear and 2D (2 dimensional) business standard barcode fonts. Software provides Batch Processing Series feature allows to generate the multiple copies of labels with different barcode and text value in Barcode Designing View. Easily adds professional quality barcodes labels to any Windows application. Barcode label maker program supports well-known Linear and 2d barcode symbologies. Save barcodes in different graphic format JPEG, TIFF, Bitmap, PNG, WMF, EMF, EXIF and GIF. Option to copy and paste barcode images in various Windows applications (Word, Excel, Paint etc). Provide option to copy Barcode Label and paste at specified application including MS-Word, MS-Paint, MS-Excel etc. Generated barcode labels are easily readable when scanned. Supports all types of barcode scanners and printers.